WINNER of the 2017 Gold Family Choice Award and Silver Mom's Choice Award! 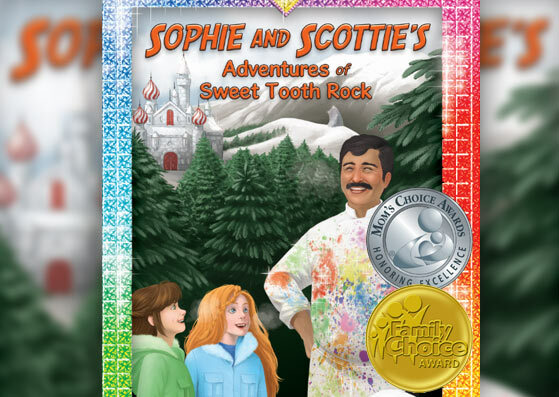 This is the third book of The Adventures of Sophie and Scottie Series. It is full of action, adventure, and fun! The picture frame portal empowers the sisters to solve the Sweet Tooth Rock Mystery! WINNER of the 2017 Gold Family Choice Award and the Silver Mom's Choice Award! This is the second book of The Adventures of Sophie and Scottie Series. It is full of action, adventure, and fun! The picture frame once again becomes a portal for the sisters to explore on a remote pacific island to solve the Fishy Mystery! WINNER of the 2017 Gold Family Choice Award and Silver Mom's Choice Award! 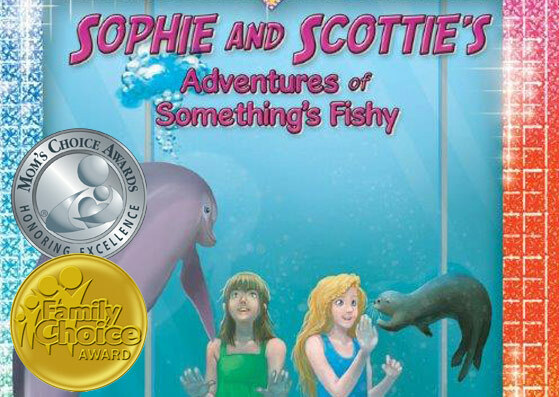 This is the first book of The Adventures of Sophie and Scottie Series. It is full of action, adventure, and fun! A picture frame becomes a portal for Sophie and Scottie to explore in Mexico to solve the Monarch Mystery! 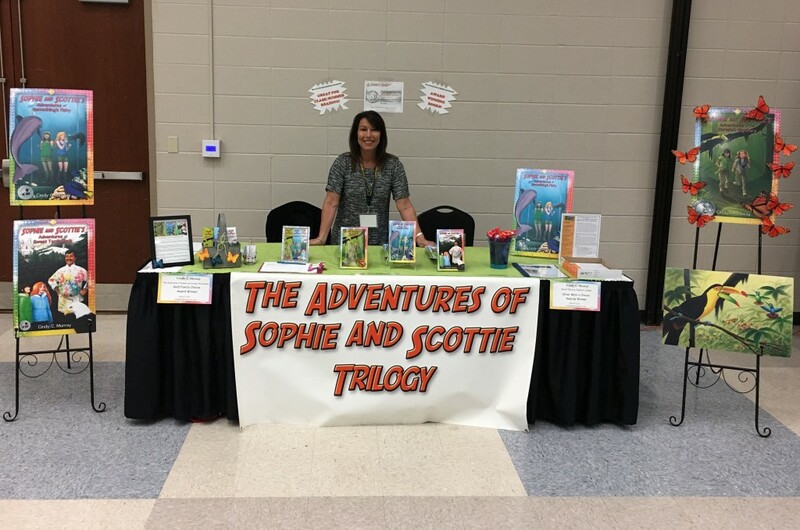 Cindy C. Murray is the author of the Sophie and Scottie Adventure Series of books. She loves to write these action/adventure stories and hope to inspire kids 7 to 12 years old for a lifetime of reading! Family meals and good food go hand-in-hand. 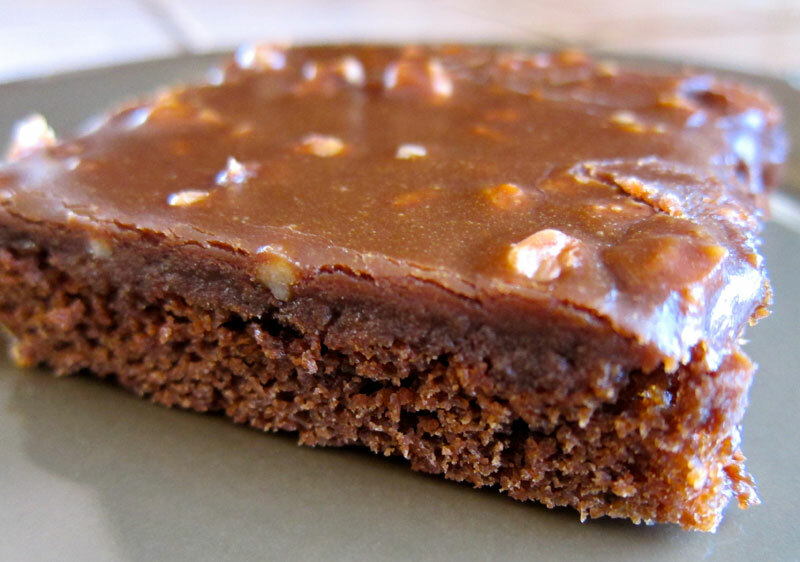 Therefore, my characters eat a lot in my book and here are some of the recipes! Inspiration in life comes in many forms. 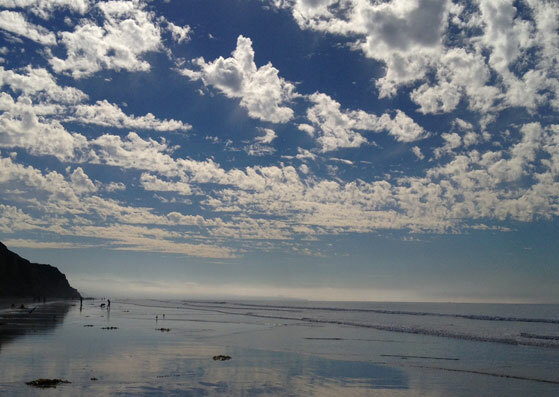 What inspires me as a wife, mother, and author are my family, friends, faith, and the great outdoors. 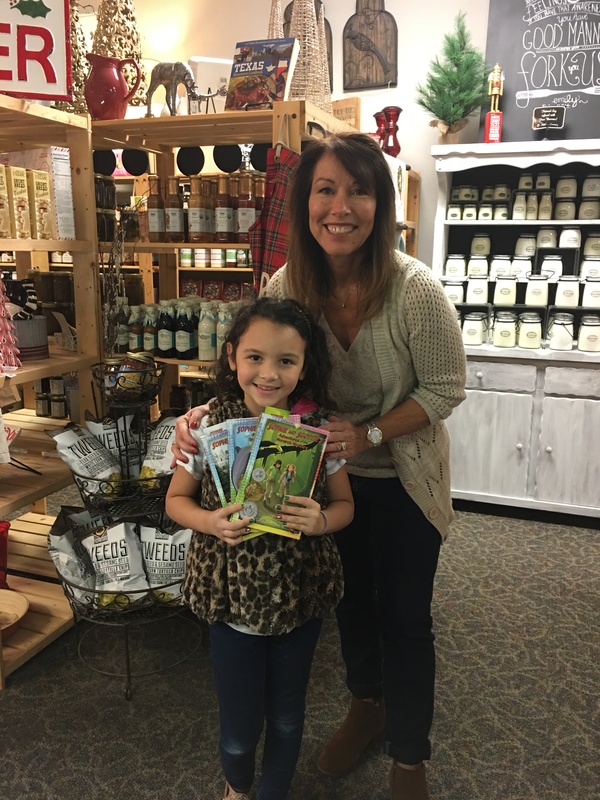 Young Reader Buys Entire Set for 2019! Fun reading is in store for this young reader in 2019! My booth kept me busy at TALE2019 Literacy Conference! 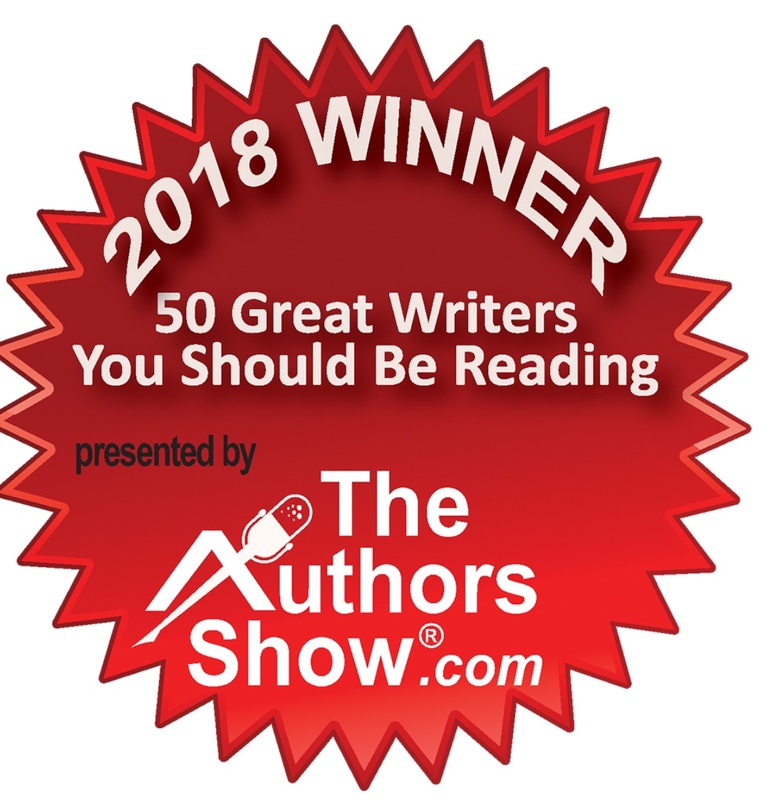 I’m on the Winners List 2018 from the Authors Show.com! As I began the process of writing this “Adventures of Sophie and Scottie Series” of books, I wasn’t sure what the plot would be, who the main characters were, or even if the book would be a mystery. I realized that I needed to step back and reflect on why I wanted to become an author and write a middle grade novel for ages 7 to 12 in the first place. Then it dawned on me; while reading to my kids every night, I realized that this evening ritual was very special, calming, and important to their love of reading. I decided that I wanted to be a part of this evening ritual for as many kids as possible through my writing. And, if all went as planned, I would also be promoting literacy at the same time at home and in the class room. That was my “aha” moment and I’ve been writing non-stop ever since. 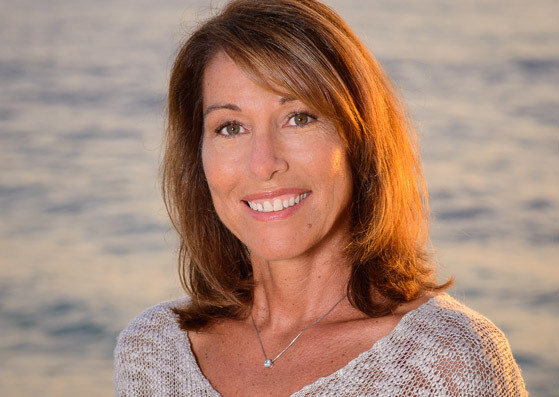 Be sure to view my AUTHOR VIDEOS and listen to my INTERVIEWs and read my REVIEWS when you click on the “Learn More About Cindy” tab below. Barnes and Noble is carrying The Adventures of Sophie and Scottie! If it’s not in their store, store clerks can order the books for you. Perfect for children ages 7 to 12 and are rated “G.” Each book of full of action, adventure, a touch of science, and a bit of magic! 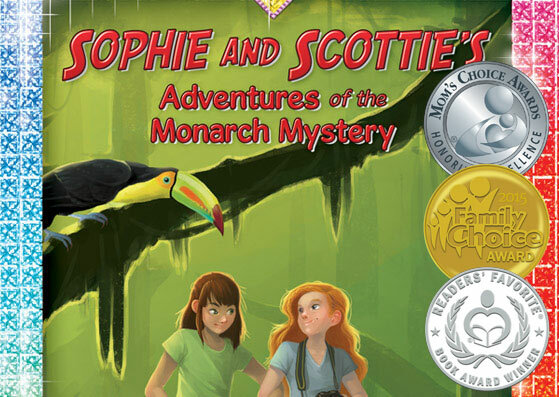 Sophie and Scottie’s Adventures of the Monarch Mystery gets 5-Star Review! Here is a great info sheet for all attendees!